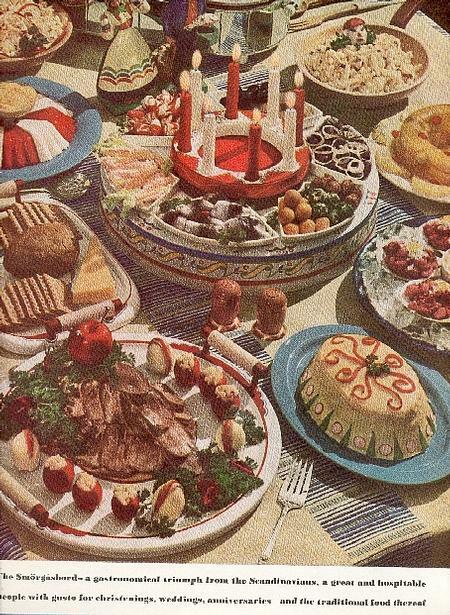 What adds to the fun of collecting 1920s - 1950s pottery, china and glassware is searching for ephemera that originally promoted the dishes. 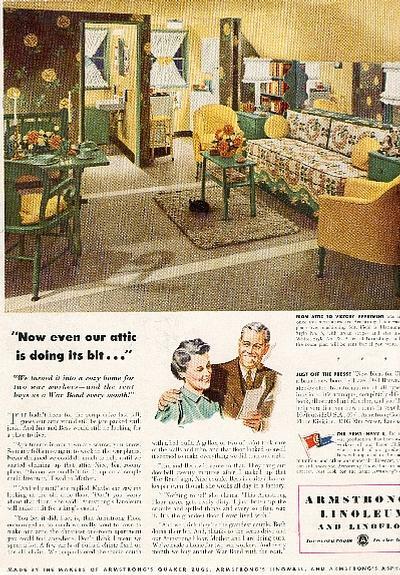 Once, of course, today's "collectibles" were ordinary household objects marketed to the American housewife for her well-appointed kitchen or dining room. 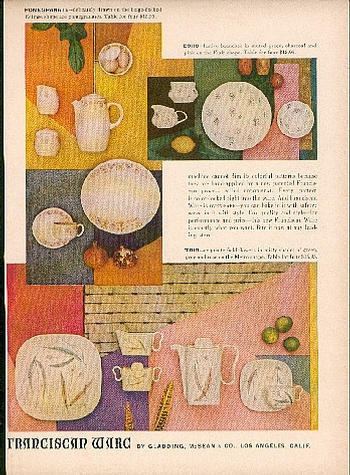 In my personal collection are more than 300 color magazine ads and illustrations featuring collectible pottery, china and glassware. 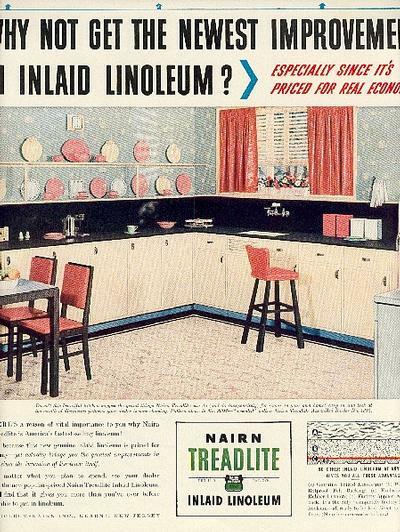 Many are company ads, but there's also a variety of other products (cereals, juices, appliances...you name it!) 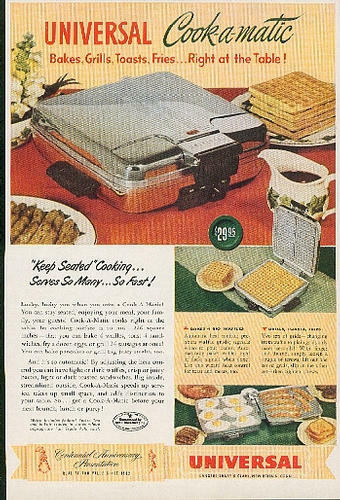 advertised in which the dishes play a "supporting role," so to speak. 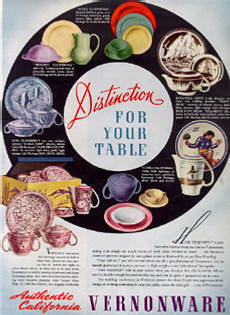 Illustrations for articles, especially in women's magazines, often include dinnerware very familiar to today's collector. 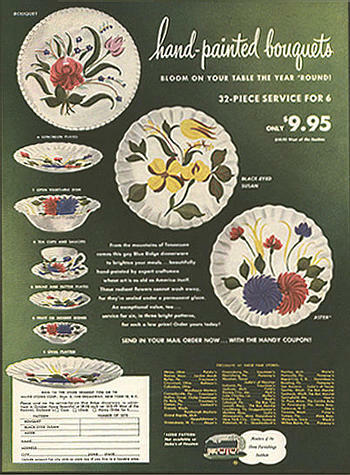 Decorative accents to any display of pottery, china or glassware, these vintage ads and illustrations also provide important historical documentation for a collection. Color laser copies of these full-page color ads and illustrations are now available in two sizes: 11"x17" at $7.50 each and 8-1/2"x11" at $3.95 each plus postage. Because the original illustration sizes vary from about 4"x5" to 9"x12", the image sizes will be enlarged or reduced to fill the space proportionately, with some white margins. 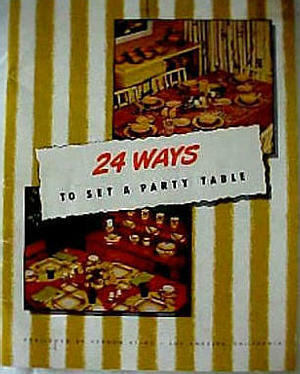 A few ads or brochures contain two pages; price is for each page. 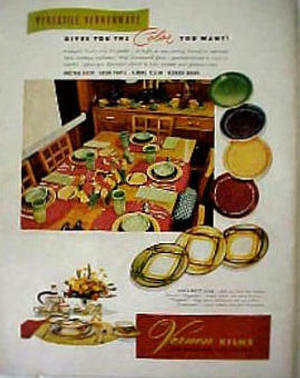 Copies of vertical half-page ads may also be ordered on 8-1/2"x14" paper at $5.95 each. 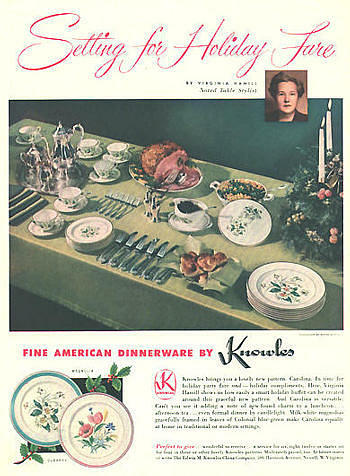 The magazine name and date of publication are shown at the end of each description. 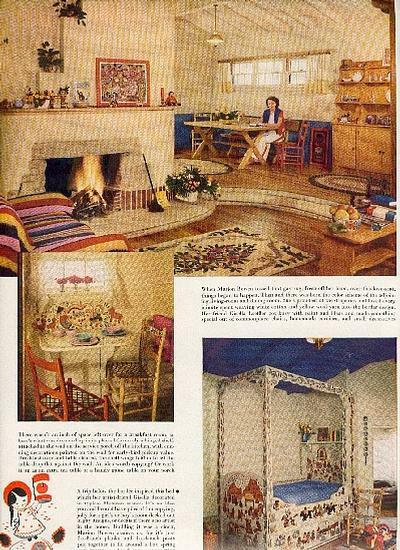 For example, BHG-1138-17 means Better Homes & Gardens, November 1938, item 17 in a group of ads or illustrations from that issue. Any questions, please send an e-mail My Glass Duchess. 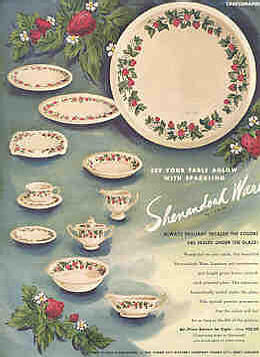 "Moss Rose" - advertising postcard, coffee set, manufacturer unknown; color laser copy plus b&w photocopy of postcard reverse..........ILLUS. 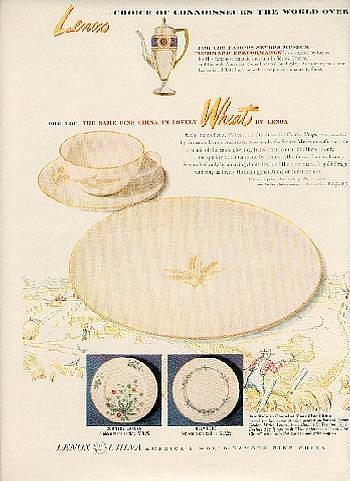 "Wildflower" - advertising postcard, luncheon set, manufacturer unknown; color laser copy plus b&w photocopy of postcard reverse..........ILLUS. To place an order: Specify the item code and/or description of the ad or illustration. Send a check or money order payable in U.S. funds to My Glass Duchess or Cadia Los. Each color laser copy is $3.95 (8-1/2"x11") or $7.50 (11"x17"). 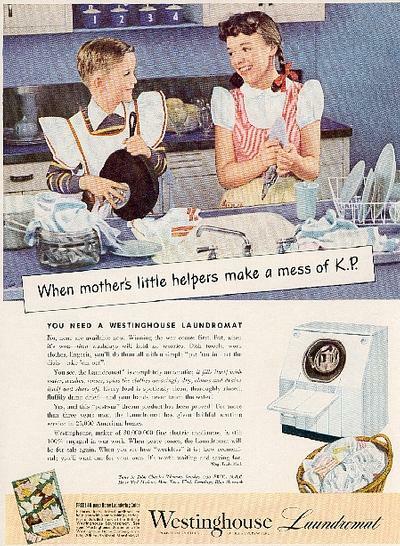 Shipping and handling: To a U. S. address, illustrations will be sent flat via First Class Mail. Please add $2.00 per order (not per print) to help defray postage costs. Insurance ($1.75 up to $50.00 value) is optional but recommended. If you prefer Priority Mail, UPS or other methods of shipping, please inquire. International orders will be charged actual shipping costs. More shipping information. 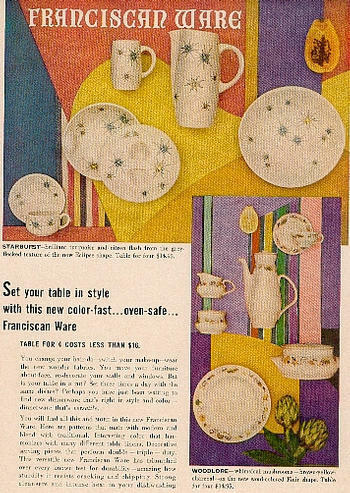 To see more illustrations and photos, please visit My Glass Duchess Wish List.